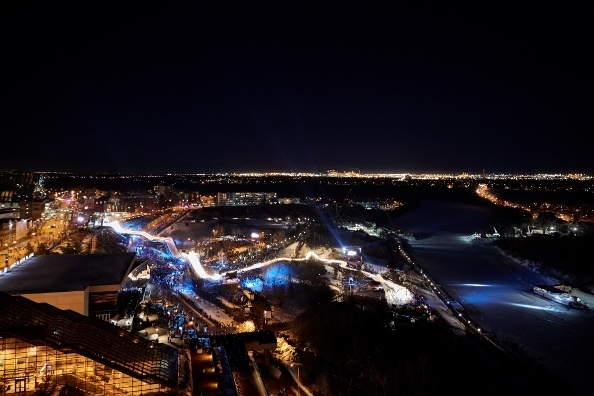 Thank you to everyone who attended the Red Bull Crashed Ice season finale March 9-10. Congrats to World Champions Scott Croxall and Amanda Trunzo! You can relive all the action or watch a 90-second highlight reel of the memorable season finale!